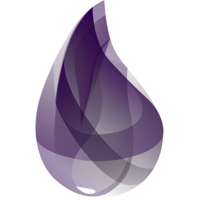 ExMachina is a library for creating test data in Elixir. We’ve made a number of improvements and bug fixes since 1.0. Read on for notable changes, or checkout the CHANGELOG for a full list of changes. Thanks to pdawczak for contributing a new function string_params_for, which is handy for generating params in controller test. We’ve also made some changes to the params family of functions, to better handle nil values and associations. Due to changes with the params functions, there may be some breakage in upgrading. See the CHANGELOG for more details about what’s changed. As always, thanks to all of our contributors, who make open source software possible!